Editor's Note: The views in this letter don't necessarily reflect those of The Current. Blaise Sonnier served on the library board when plans to expand the system went before voters. 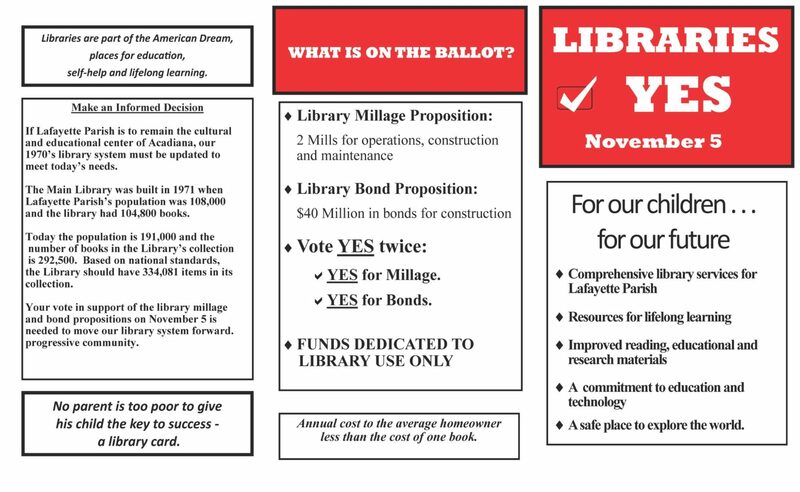 I was involved in the nitty-gritty details of the bond and tax millage proposals in 2002 as president of the Lafayette Public Library’s board of control, using my skills as an attorney and CPA. In the process, I educated myself about the complex laws, rules and procedures surrounding property tax millages and bonds. 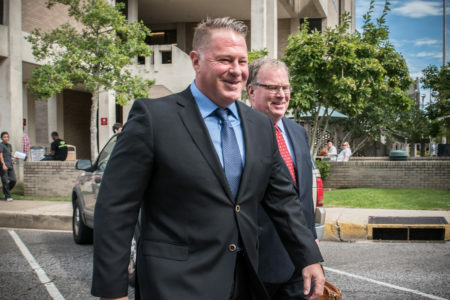 It sounds like those currently in charge of Lafayette Consolidated Government should do the same before making misleading allegations against others. The 2002 library expansion project was closely scrutinized by then City-Parish President Walter Comeaux and the City-Parish Council. 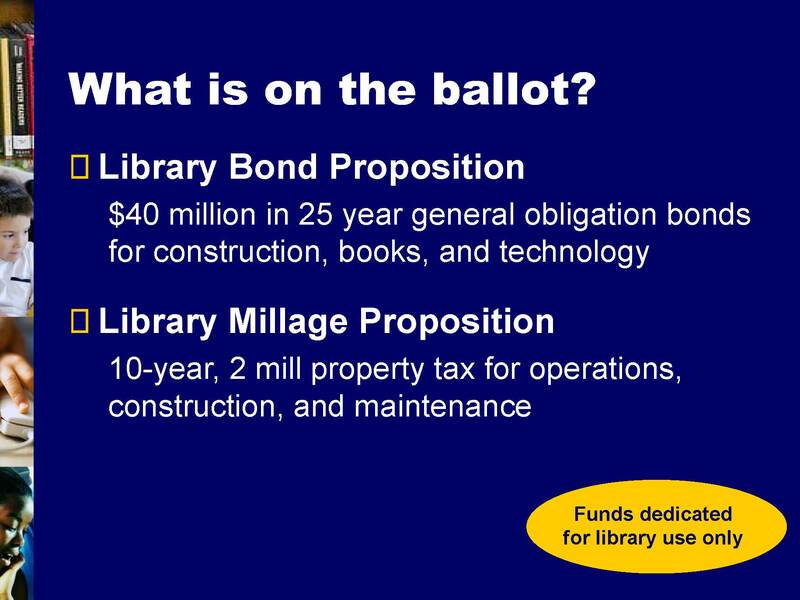 Everyone at the time, including the voters, understood that there were two separate items on the ballot: (1) authorization for issuance of $40 million in bonds for construction and (2) a millage for “operation, maintenance and construction” of libraries. The plan developed by the library board contemplated that some of the millage revenue would be used for construction. 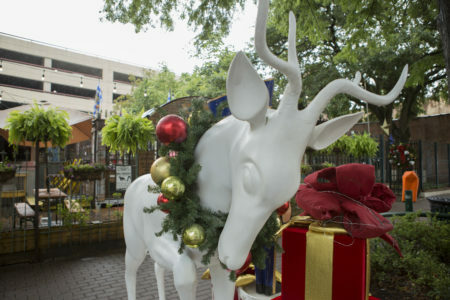 The proposal voted on by the taxpayers on Nov. 5, 2002, was communicated very clearly as an authorization for the issuance of $40 million in bonds for construction and a millage for “operation, maintenance and construction.” Those were two independent, separate items on the ballot that taxpayers approved. 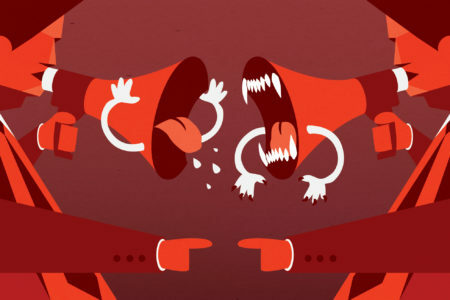 Below are excerpts of a brochure (red) and Powerpoint slides (blue) used in educating the public about the proposal. Fortunately, I retained copies of both. Who could have anticipated that 16 years later a politician with absolutely no involvement or personal knowledge surrounding the proposal would assail the integrity of the hard-working, dedicated volunteers who spent countless hours to improve library services throughout the Parish? As anyone can see, the millage was for “operation, construction and maintenance” and the taxpayers were provided a clear, forthright explanation of the proposal. Everything was put on the table; there was no trickery or deception about what the taxpayers were voting on. Anyone suggesting otherwise simply lacks knowledge of the facts as they transpired in 2002. What is also clear is that the taxpayers voted on these millages for library use only. Now, moving forward to today. Because of the excellent stewardship of the library directors and the board of control over the years, it is my understanding that the library is on sound financial footing with sufficient funds to complete construction of the Scott/Duson regional branch — without incurring additional debt — and to continue the level of excellent service it provides. When does that happen in government? It happens when you have a dedicated group of volunteers (who are not politicians) overseeing the spending of tax dollars in the public interest. In my opinion, Mayor-President Joel Robideaux should be thanking the group of volunteers who have served on the Library Board of Control over the years and have been excellent stewards of the public’s money. In my opinion, Mayor-President Joel Robideaux should be thanking the group of volunteers who have served on the Library Board of Control over the years and have been excellent stewards of the public’s money. Although I now live in Colorado, I am more informed about the happenings in Lafayette than Colorado Springs because Lafayette is and will always be home. Lafayette is where my heart is, and I care deeply about a strong Lafayette Public Library System. I visit several times a year and will be moving back when I retire. There is no substitute for the Cajun culture and its people. I was offended when I read that the integrity of the members of the board of trustees in 2002 (including Lee Verret, Susan Hamilton, Bill Stagg, Nancy Evans, Jody Williamson, as well as later members such as Dr. Jean Kreamer, Dr. Vanessa Hill and Pat Logan) was questioned by someone with absolutely no first-hand, personal knowledge of the events surrounding the 2002 bond and millage proposal. Anyone with personal knowledge of the workings of the library knows the people who volunteer to serve on the board of control always act solely in the best interest of the library system and the public. Board members have nothing personal to gain from their service other than better library services. Their motivations are simple: They volunteer for a better Lafayette. The irresponsible act of challenging the integrity of this group discourages others from volunteering for the betterment of the community. A public apology is in order. 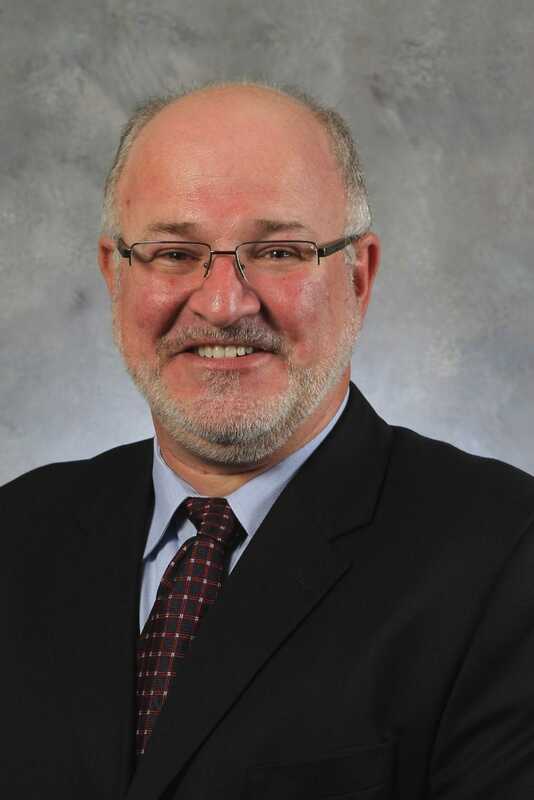 Blaise M. Sonnier, CPA, JD, PhD, served on the library board of control from 1993 to 2002, as its president from 1996 to 2002, and as the chairman of the library’s building committee from 2002 to 2007. He is licensed attorney and Certified Public Accountant. He is now an accounting professor and department chair at the University of Colorado, Colorado Springs. Prior to entering academics, he practiced law in Lafayette for 21 years. The high quality of the Lafayette libraries speaks for itself. It also is evidence of the hard work that has been contributed by so many people over decades of service. I appreciate what you,Gail, and everyone did for the library. There are people out here who look at facts and understand the truth. Sadly, it isn’t always the folks with the largest voices or power.